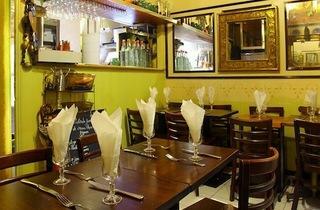 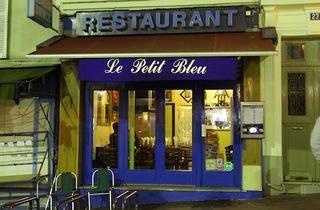 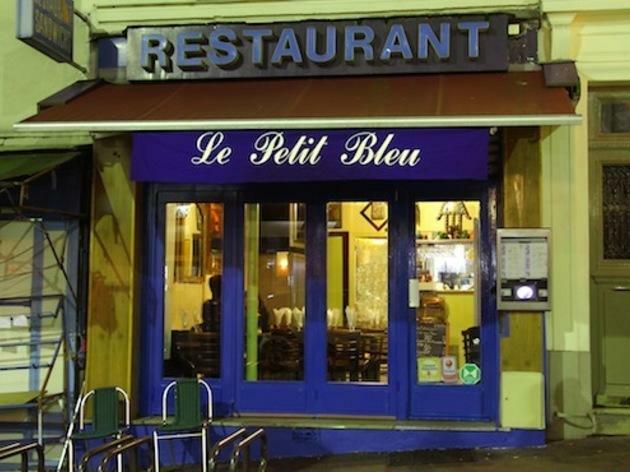 A well-kept little gem of a secret: Le Petit Bleu doesn't look like much, but it is absolutely delightful. 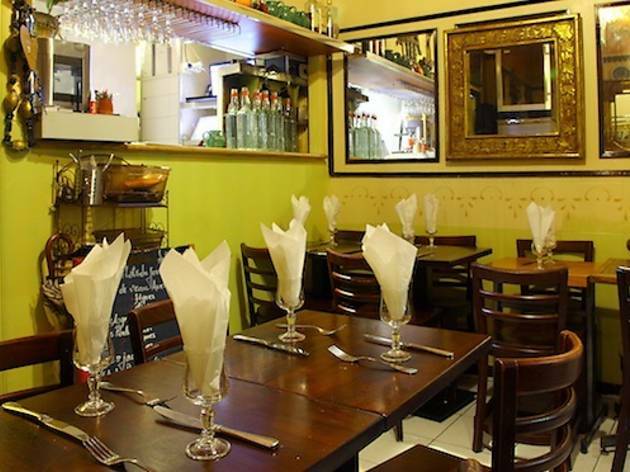 A Moroccan canteen tucked away in a Montmartre back street, they serve perfect couscous, tagines and grills in enormous portions – it would be difficult to find better in the city. Above all, the value for money is incredible, with couscous dishes at around €10. 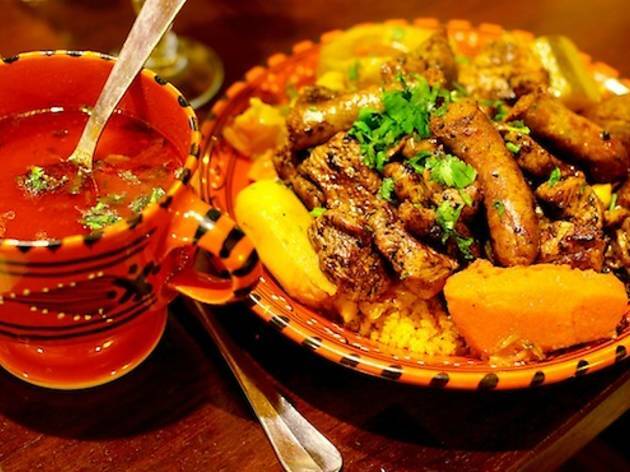 It’s open until 1am, but the space is tiny, so be prepared to queue or to get your couscous to go (one will easily feed two hungry men).